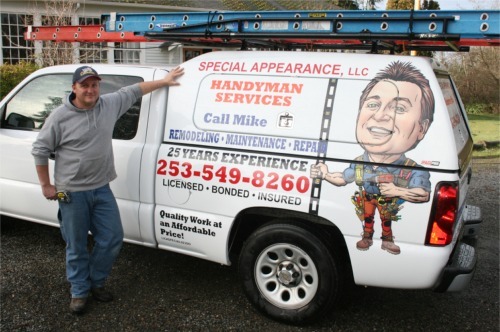 Handyman Mike is your Gig Harbor local handyman services professional. I can help improve, repair or maintain your home. 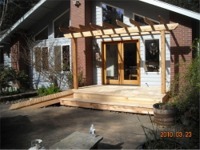 We offer free estimates on all handyman projects, no job too small or too odd! My name is Mike Costanza and I have been in the residential remodeling, handyman and repair business since 1983. 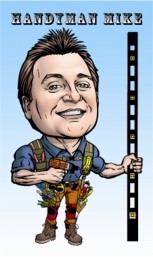 I am the person you need to call when you need a home repairman, home improvement contractor or just a handyman around your home. 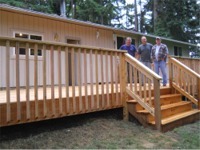 I specialize in providing handyman services for small to medium size jobs, serving homeowners in the Gig Harbor, Fox Island and Key Peninsula area. 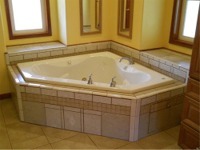 I have been in the remodeling and renovation and handyman business since 1983, with over 25 years of experience in the home improvement field of work. I will arrive on schedule and complete your job on time, with professional results. 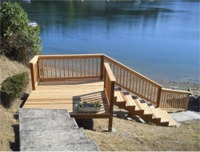 I have a team of professional contractors who work with me to ensure my customers get a quality job. If any unusual problems come up, I have a support team in place to ensure your job is done properly. 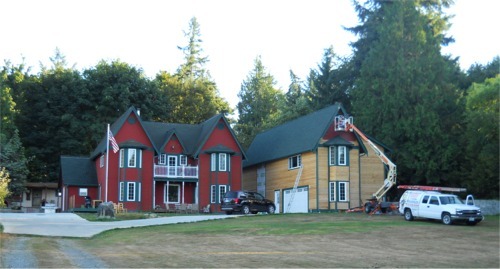 Serving Gig Harbor, Fox Island, Tacoma, Fife, and the Key Peninsula area of Kitsap County. I have, and will continue to, refer Mike Costanza (Handyman Mike) to my clients and have been very pleased with his responsiveness, professionalism and the quality workmanship he provides. More importantly, my clients who have used his services feel the same way. Thanks Mike, I look forward to working with you again soon. Mike Costanza has done various jobs at both my personal residence and the Bush Polen Professional Center. Most notably Mike re-sided a portion of our building. Mike did an amazing job! He was on time, professional, and always came to the job site with an upbeat attitude. 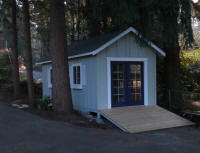 Even with some unforeseen problems, Mike was able to finish the job on time and within budget. I highly recommend Mike Costanza for any construction or remodeling needs you may have. Your home may be your biggest investment. If you want honest and dependable handyman service at a reasonable price, please call me for a free estimate and let me prove I'm the right person for the job. I'm licensed, bonded, and insured and I guarantee my work. Have a quick handyman question? Fill out this easy form, and we'll get back to you within minutes!